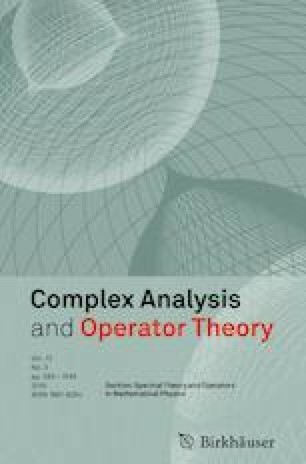 The aim of the present article is to study the approximation and other related properties of a class of q-Szász–Beta type operators of the second kind. In this context, we construct the class of q-Szász–Beta type operators of the second kind, which are generated by means of the exponential functions of the basic (or q-) calculus via the Dunkl-type generalization. In order to get a uniform convergence on weighted spaces, we obtain Korovkin-type approximation theorems involving local approximations and weighted approximations, the rate of convergence in terms of the classical, the second-order and the weighted moduli of continuity, as well as a set of direct theorems. Relevant connection of the results presented in this article with those in earlier works is also indicated.